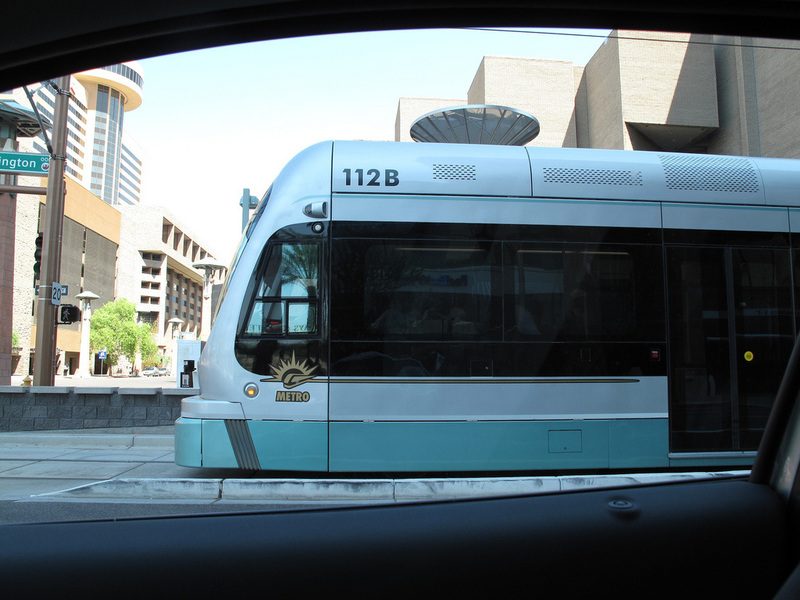 Phoenix is home to a rich culture and a diverse population. As the sixth largest city in the nation, Phoenix has become a melting pot of migrants, business professionals, athletes, retiree's and more. Boasting a warm temperate climate throughout much of the year it has been a destination for those trying to escape the cold. 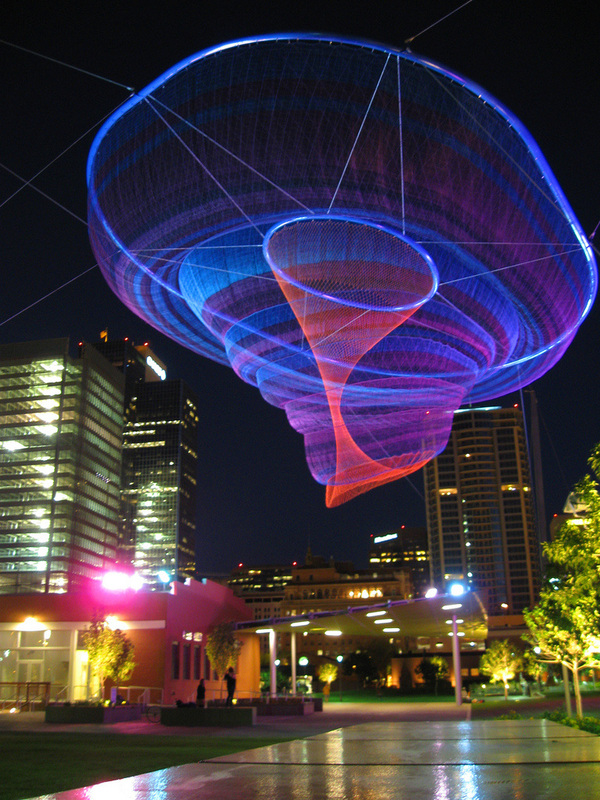 With a quickly expanding downtown, Phoenix offers plenty of annual events and attractions to entertain its densely populated city. State Fair. The annual Arizona State fair is a great opportunity to get the family together and enjoy one of the states biggest events. Showcasing animals, cars, collectibles and more, and offering a plethora of rides and attractions, the Arizona State Fair is annual event you wont want to miss out on. Running through most of October, the fair is a great way to bring in the fall and enjoy the cooler Arizona weather. Phoenix Limo Service is a great option for large parties and those who want to enjoy the fair without worrying about driving or coordinating with others. Our Party Buses and stretch limousines have become a popular way for large groups and multiple families to enjoy the Arizona State Fair together worry free. Desert Botanical Garden. 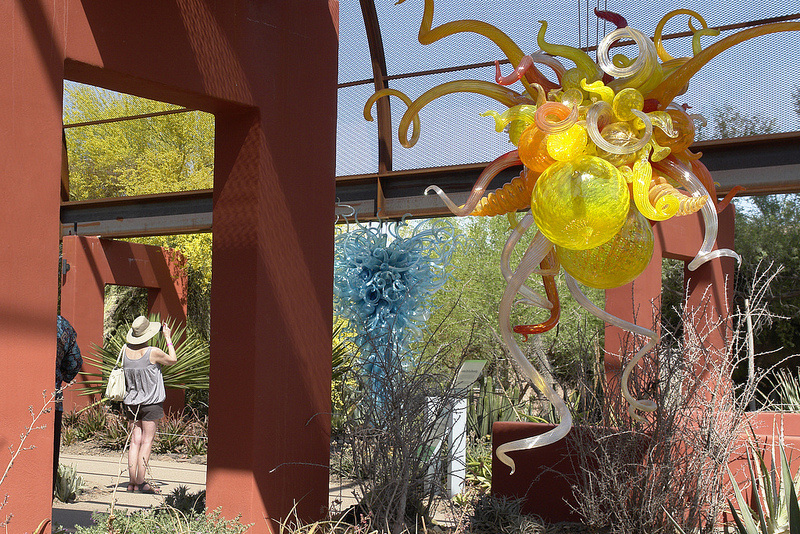 If your in Phoenix you will most certainly not want to miss out on a trip to the Desert Botanical Garden. Displaying much of Arizona's indigenous vegetation and wildlife alongside artistic sculptures, it is a spectacle that can only be experienced at the Desert Botanical Garden. With new exhibits the Garden continues to be a new experience for the avid enthusiast. Make sure to stay still dusk as the garden comes alive with lights and a whole new ambience. Plan your next trip to the Arizona Botanical Garden with us and talk to our staff about group discounts on our limousines and charter buses. Talking Stick Resort Arena. Formerly U.S. Airways Center, Talking Stick Resort Arena is one of the major Arena's for Arizona's professional teams. Home of the Phoenix Suns, Phoenix Mercury and the Arizona Rattlers, and the location of much of Arizona's headline tours and entertainment, Talking Stick Resort is a familiar destination for many Phoenix residents. 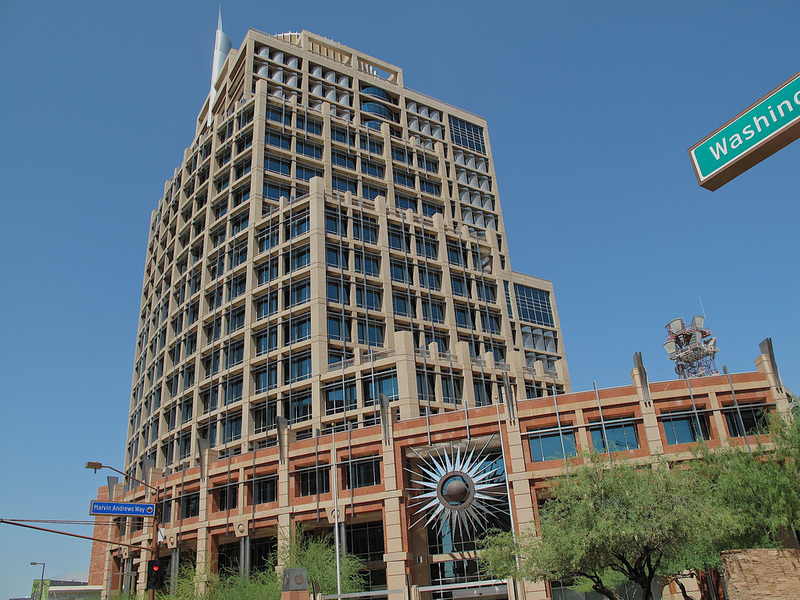 With modern architecture and a classic feel, the arena has become ubiquitous with downtown Phoenix and part of what makes Phoenix, Phoenix. 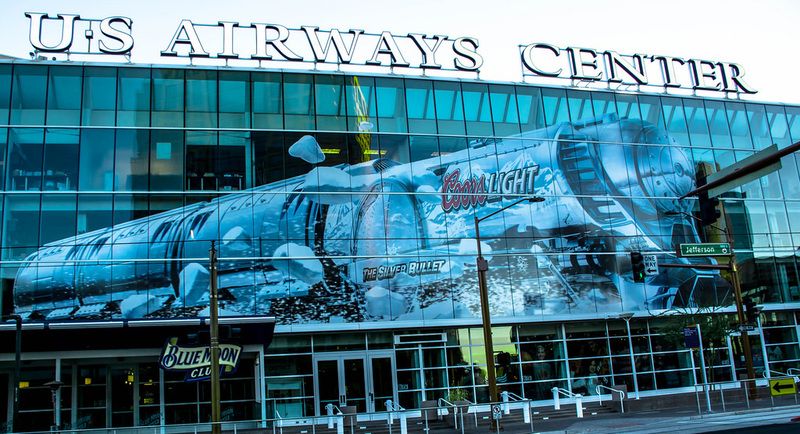 Changing names and ownership over the years the arena still maintains its status as Phoenix's premier destination for sporting events, concerts and shows. Chase Field. 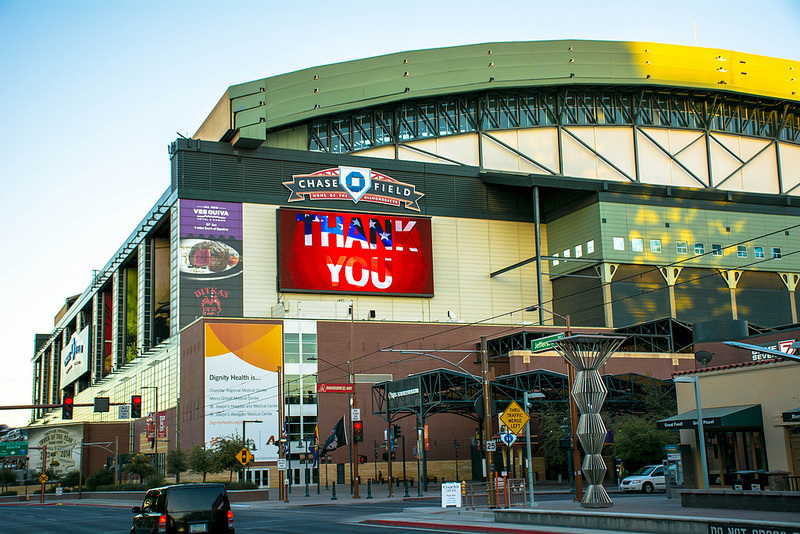 Home to the 2001 World Series champion Arizona Diamondbacks, Chase field is a landmark in the downtown Phoenix area. Prized as one of the more modern fields, Chase field has become a favorite of many Phoenix residents and baseball fans a like. With a retractable roof, Chase field allows guests to experience the beautiful Arizona weather when the weather permits, and gives the stadium a larger than life feel. Make your next Diamondbacks game one for the books by requesting a limousine, and allow us to navigate the busy Phoenix streets for you. With onboard beverages you can enjoy extra innings in our limousine as we get you home safely. Heard Museum. The heard museum is a favorite of many locals and tourists a like. Showcasing Arizona's heritage with traditional Native American artwork and traditional Southwest artwork, the Heard Museum is a portal that takes you back to Arizona's roots. A popular destination for students, Arizona natives and art enthusiasts, the Heard Museum should certainly be on your to-do-list while in the Phoenix area. With special pricing options for our large vehicles, consult our staff for your next visit to this Arizona landmark. Phoenix Zoo. 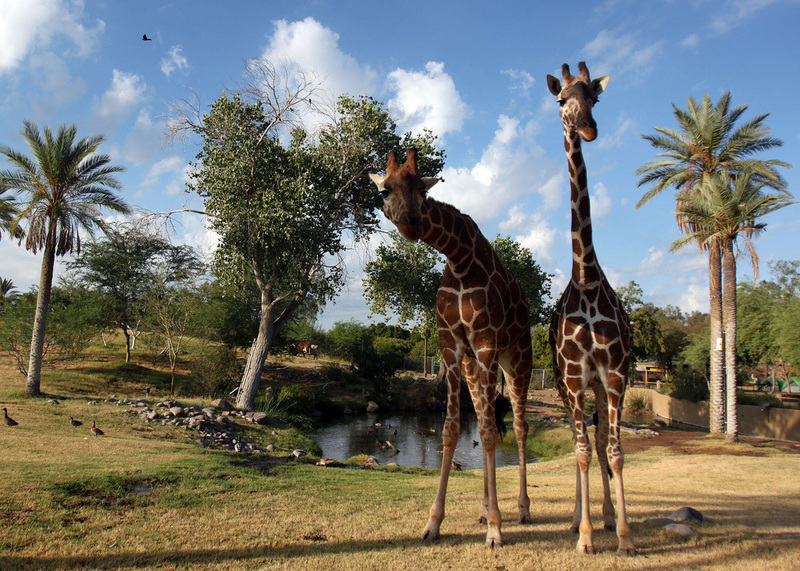 The nations largest privately owned zoo, the Phoenix zoo boast in an impressive 125 acres of land, and a large selection of indigenous and exotic animals. With themed areas that take you out of Phoenix and into the jungles of the amazon and the sahara of Africa, the Phoenix zoo is memorizing for children and adults alike. Plan your next trip to the Phoenix zoo with Phoenix Limo Service and make it a trip unlike any other. With plenty of space to move around, our limousines offer you, your family, and your friends space to mingle and discuss all that you saw at the zoo. With Charter buses available, we can accommodate field trips, group excursions and more. Don't forget to check out this year zoo lights, a remarkable experience to see the Phoenix zoo light up after hours. Arizona Science Center. 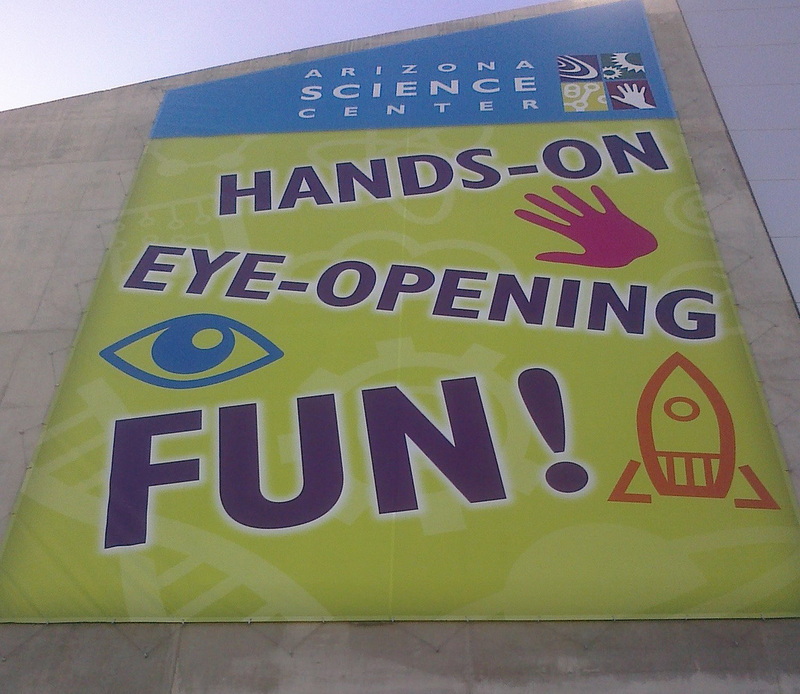 Hosting traveling exhibits from around the world, and with over 350 permanent exhibits, the Arizona Science center is an entertaining hands on experience for the whole family. Nestled in the heart of Phoenix the science center is one of the cities prizes, and is day well spent for anyone attending. Consult with our staff on pricing for parties, school events and large groups. Arizona State Capital. 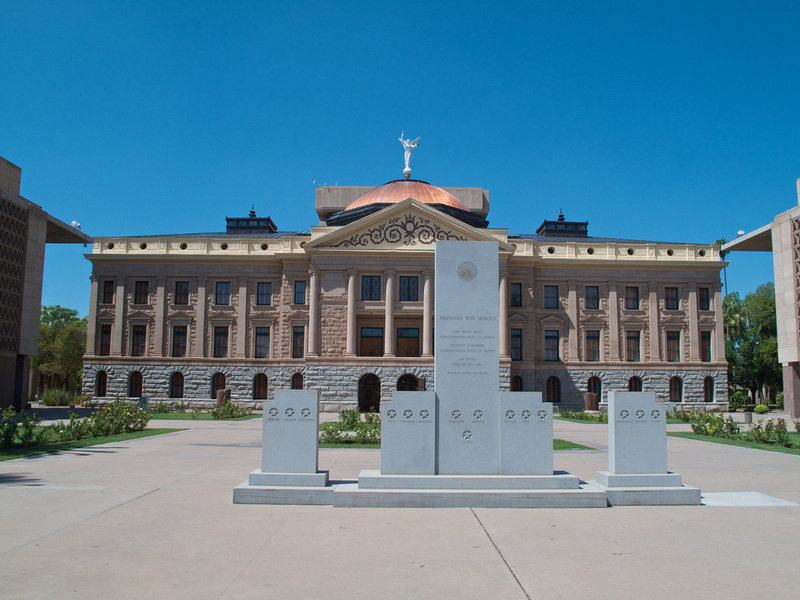 Share in Arizona's history by visiting the Arizona State Capitol. With classic architecture and historic artifacts on display it is a great way to experience Arizona's heritage. Castles and Coasters. Though Arizona does not show up on the radar for the countries best them parks, Castles and Coasters has grown to be an Arizona favorite. An excellent place for birthdays, celebrations and for any day you are seeking a little thrill. With added attraction in the past few years, Castle's and Coasters is becoming a destination for many residence and tourists. Have our staff give you the low down on pricing and special accommodations for your next trip to Castles and Coasters. Comerica Theater. Formerly Dodge Theater, Comerica theater is a cozy venue in the heart of downtown Phoenix. Seating roughly 5,000 people, Comerica theater was constructed in an effort to provide artist and performers touring through the valley with an in between venue that could seat large crowds, but was not quite a sports arena. Hosting a wide rang of comedians, artists, performers and events, Comerica theater is becoming quite a popular venue for weekend events in Phoenix. With tons of famous artist stopping through Comerica Theater make sure you have your evening planned properly. Reserve a limousine for you and your friends so you can pre game before the show as we tour you through scenic parts of Phoenix, and arrive in style without the stress of parking as we drop you off at the entrance. Phoenix International Raceway. Arizona race fans pride and joy, Phoenix International Raceway has become a tourist and local destinations on the outskirts of Phoenix. 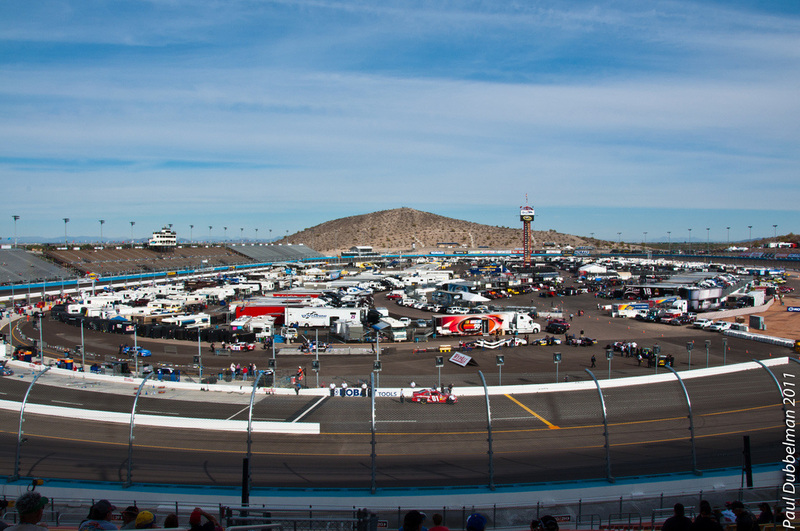 Hosting two annual Nascar races a year, PIR brings a ton of fans and racing enthusiasts every year to the famous track. A day at PIR is a perfect opportunity to experience our chauffeur and limo services. After being in the Arizona sun, having drinks, and watching the races, a ride home in one of our vehicles is truly the icing on the cake. Unwind and rest as we get you and your race buddies home. Celebrity Theatre. A unique venue for artists and fans alike, celebrity theatre offers a one of a kind stage and experience. With a circular revolving stage, celebrity theatre makes for in intimate and memorable show, with guests being able to see every angle of the show. Hall of Flame Fire Museum. Whether it's a school trip or family outing, we have charter buses and large limousines to comfortably seat large groups to Phoenix's famous Hall of Flame Fire Museum. Get a history lesson, and enjoy the cool artifacts and displays while you and your guest explore fire fighting history. Renaissance Festival. Though it may not be of the times, a limousine is a favorite for those attending the Arizona Renaissance Festival. With space to unwind and cool off, a stretch limousine is the perfect touch to this years Renaissance Festival for you and your family. Let your knights and princesses be royal as they arrive and depart from the festival in luxury. 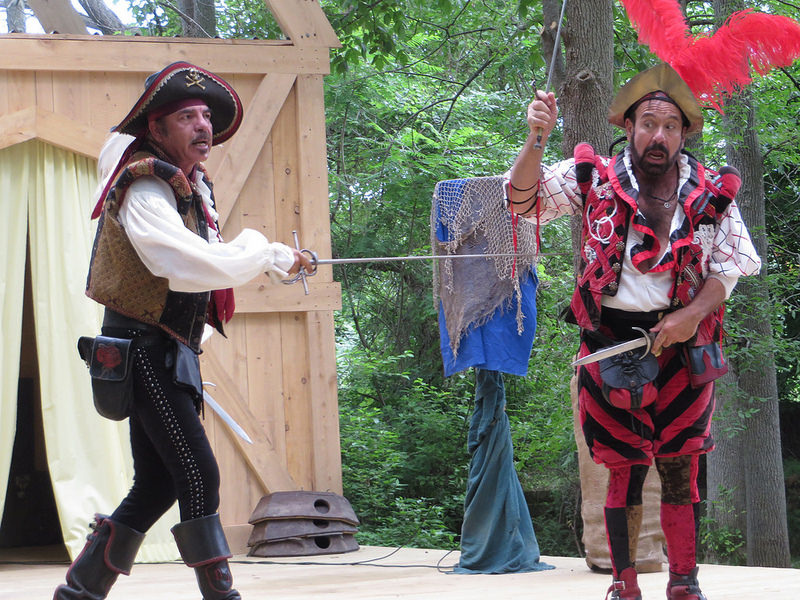 Contact our staff about pricing and accommodations for this years Renaissance Festival. Schedule a limo for your next event in Phoenix, call (480) 376-1699.